Blue’s best selling range of studio condenser microphones has received an update. The Essentials Series now features Spark SL, Bluebird SL and Baby Bottle SL. 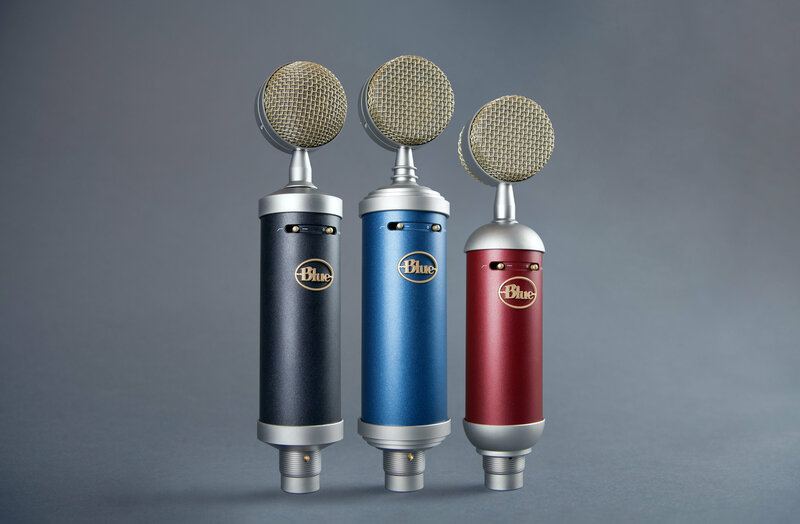 Taking their most popular microphone line and evolving it further, Blue advances each mic with a new streamlined build and refined sonics, along with a 100Hz high-pass filter and -20dB pad. The enhanced Essentials Series provides the flexibility to track a wide variety of sound sources.